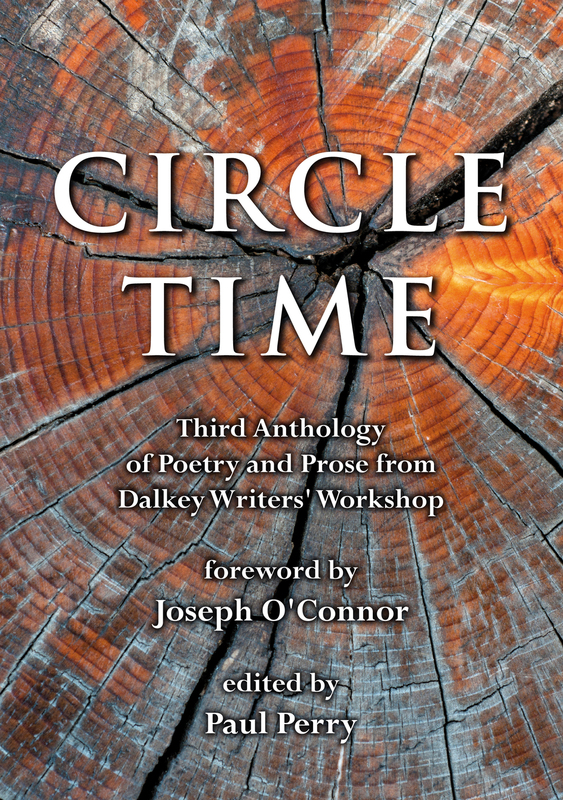 The Dalkey Writers Workshop was established in 2003 as a group for local writers to improve their writing. We encourage one another to write regularly and submit our work for consideration to the group. When we meet, we give and receive feedback on submissions. We workshop short stories, novels, poetry, memoirs, articles, plays for stage, radio and screen - but we're always looking for something new. We endeavour to give positive feedback so that the work can be strengthened and improved. We also invite guest writers (such as the writer in residence for Dun Laoghaire/Rathdown County Council) to attend and give talks and workshops to the group. From time to time, we organise public readings, where members who wish to participate select pieces of writing to share with an audience. Since 2003, we have published three anthologies of our work and all proceeds of these anthologies have gone to charity. How do we run our meetings? Members take turns to act as facilitators for our meetings. We begin with a short creative writing exercise based on prompts provided by the faciitator. Members are invited to share their work with the group if they wish. Many of the results of these creative writing exercises have led to finished short stories, poems and other pieces. We encourage members to have sent submisions in advance by email, so that other members have a chance to give considered comments at the workshop. People read their work and we critique each piece – usually about 5 or 6 pieces each meeting. We meet in Dalkey from 7:30pm to 9:30pm, every fortnight, on Thursdays. You will find us here on this map. If you would like to join us, please contact us and we will give you further information on how you can join. What is the role of the facilitator at meetings? Definition; a person responsible for leading or coordinating the work of a group, as one who leads a group discussion. To welcome members and especially new members. To convey apologies for missing members if necessary. To ensure that the aims and values of the group are upheld during the workshop. To endeavour to start and finish on time. To begin with a creative writing exercise (approx. 15 minutes) of the facilitator’s choice, allowing the option for members to choose their own exercise, rather than one presented by the facilitator. To invite those who wish to do so to read out their piece. No critiques are offered on the creative writing exercise. To make a list of those who have work to be critiqued and decide on an allocation of time (approx.) for each author. If necessary, defer some authors’ work until the next meeting. To invite authors in turn to present their work for critiquing. To offer time, if necessary for any other business. To appoint a facilitator, by rotation, for the next meeting. If the Treasurer is absent, invite members to make their subscription and take charge of monies.